Dongguan Lianmei Printing Co., Ltd. 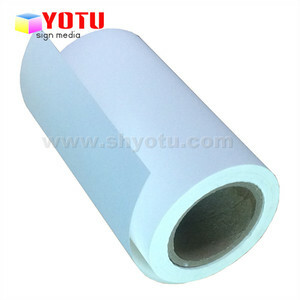 Lighting and Camera security Label product name Lighting and Camera security Label material types paper,white pe,transparent PE,white PET,transparent PET,aluminum foil PET,transparent BOPP,ect. material finish glossy,matte material brands 3M,NITTO,FASSON,LINTEC,etc sticking style adhesive adhesive permanent/removeable printing CMYK,PMS colour,CMYK+PANTONE surface finishing UV coating,hot stamp,PP or PET lamination,Embossing,ect Cuting types die-cut,kiss-cut,back-cut put-up in sheets,in rolls,individual product photos Packaging & Shipping Packing: PE bag + carton or according to your request. Delivery detail: 7 days after order confirmed. 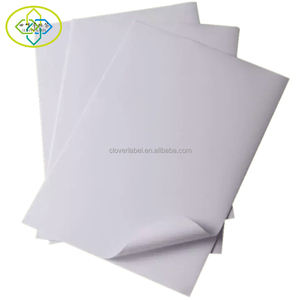 PP Paper with Good Quality and low price custom self adhesive stickers with Customized Size Characteristic: 1:Single-row, double-row or other sizes customized. 2: Surface: Gloss/matte lamination, Gold/silver stamping, Vanishing, Embossing suits for thermal transfer printing. Except fast delivery, thoughtful service, timely response, professional technical support, we can provide any size of the labels you want. 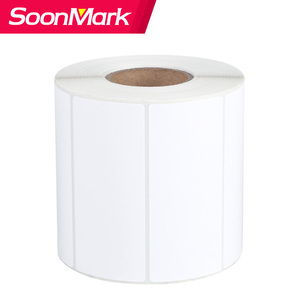 Guangzhou Zhengdong Packing Co., Ltd.
Alibaba.com offers 313 good synthetic adhesive labels products. About 32% of these are packaging labels. A wide variety of good synthetic adhesive labels options are available to you, such as pet, vinyl, and pp. You can also choose from waterproof, holographic, and barcode. As well as from custom sticker, medicine, and bottled beverage. And whether good synthetic adhesive labels is free samples, or paid samples. There are 233 good synthetic adhesive labels suppliers, mainly located in Asia. The top supplying countries are China (Mainland), Taiwan, and Thailand, which supply 98%, 1%, and 1% of good synthetic adhesive labels respectively. Good synthetic adhesive labels products are most popular in Domestic Market, Southeast Asia, and North America. You can ensure product safety by selecting from certified suppliers, including 233 with ISO9001, 219 with Other, and 46 with ISO14001 certification.